Crowne Plaza Manila Galleria brings us the sweetest treats this valentine season! There is nothing more delightful like indulging in tiny bites of heaven. 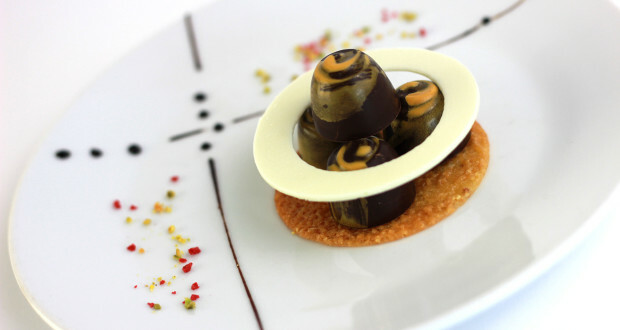 Crowne Plaza Manila is making the edible incredible by creating decadence in small bites. As featured in Best Desserts Book 3 by Vangie Baga-Reyes, you may avail of the Pistachio Hazelnut Cream Dark Chocolate Praline made by Crowne Plaza Manila’s very own culinary masters, Chef Marlon Apolinar and Chef Leslie Villanueva. Bite into these exquisite bonbons for only Php 180++ per box containing four delectable pieces. Head towards Agenda to get your luscious chocolate fix. And while we are in the mood to sweeten this month, try out this month’s limited edition gelato selections: Love Potion (white chocolate and raspberry), Swirls of Love (cherry), Love on Top (red velvet with cream cheese), and Cupid’s Favorite (strawberry cheesecake). Treat yourself today. 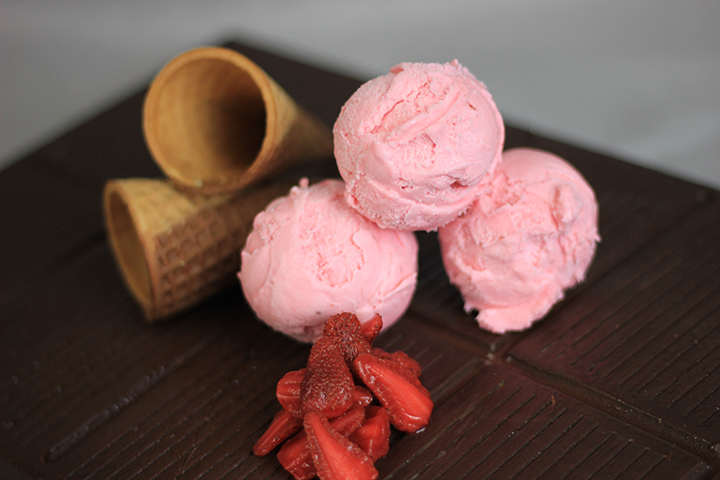 Come by Seven Corners Express located at 4F East Wing, Robinsons Galleria to get your scoopful of creamy goodness. Crowne Plaza welcomes you to your second honeymoon! 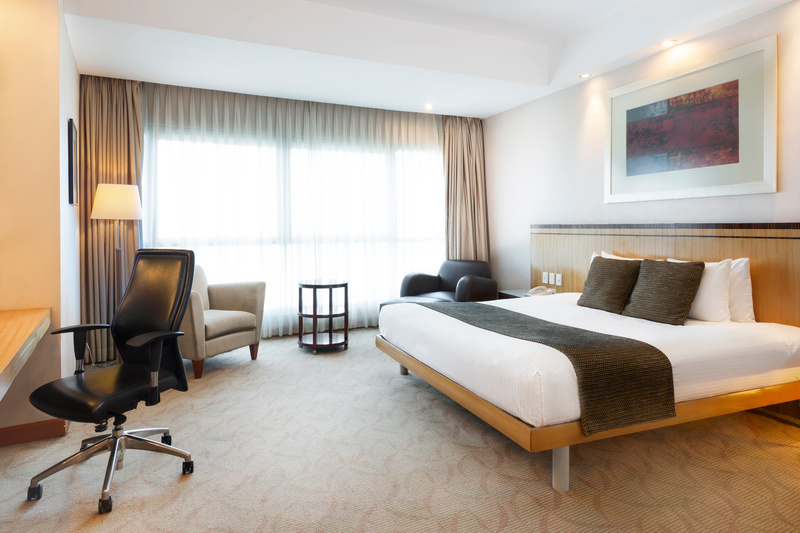 Luxuriate in a well-deserved staycation inclusive of a scrumptious buffet breakfast for two at Seven Corners and sweet gelato treats for only Php 5,499 nett. Stay for two nights and receive a bottle of wine for your celebration! This is the February staycation you’ve always been waiting for. Offer is available until February 28, 2017. Next: 50% Off for Women at MARRIOTT CAFÉ Buffet!